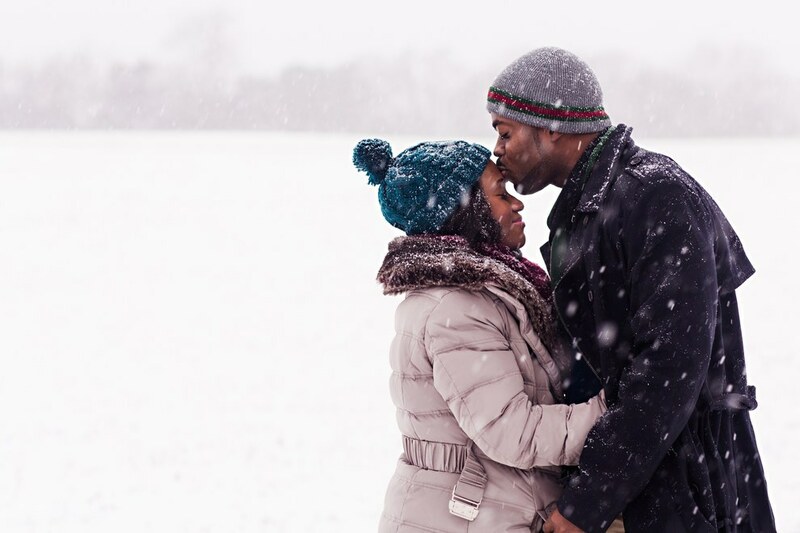 Felicia Sam and David Nartey got engaged last October. 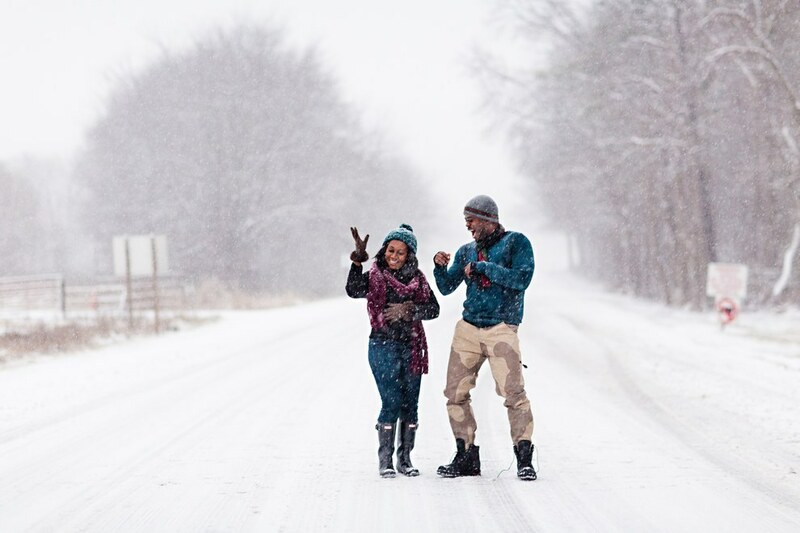 When a blizzard hit the northeast bringing a predicted two feet of snow, they knew that this was the opportunity to get the engagement photos of their dreams. 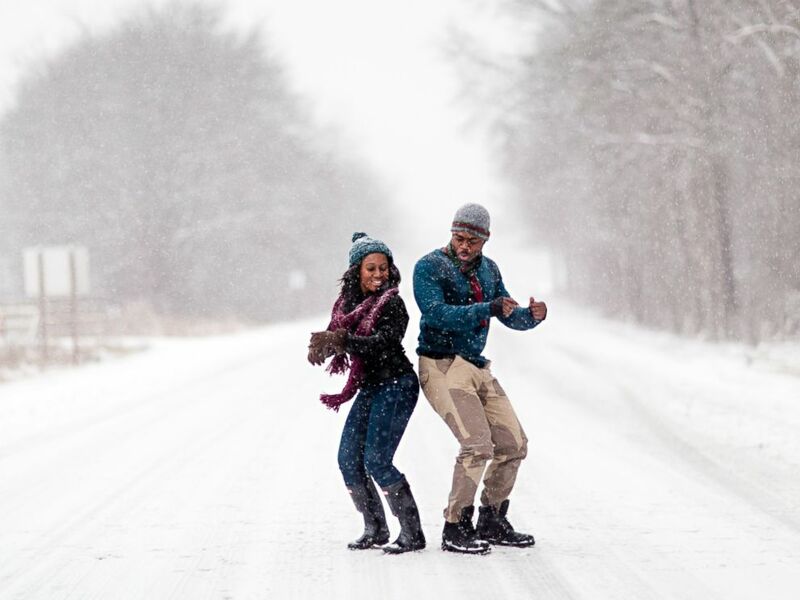 "We had wanted to do a snow photo shoot for a long time," Sam, 27, told ABC News. "So any opportunity that presented itself, we were just going to take it." 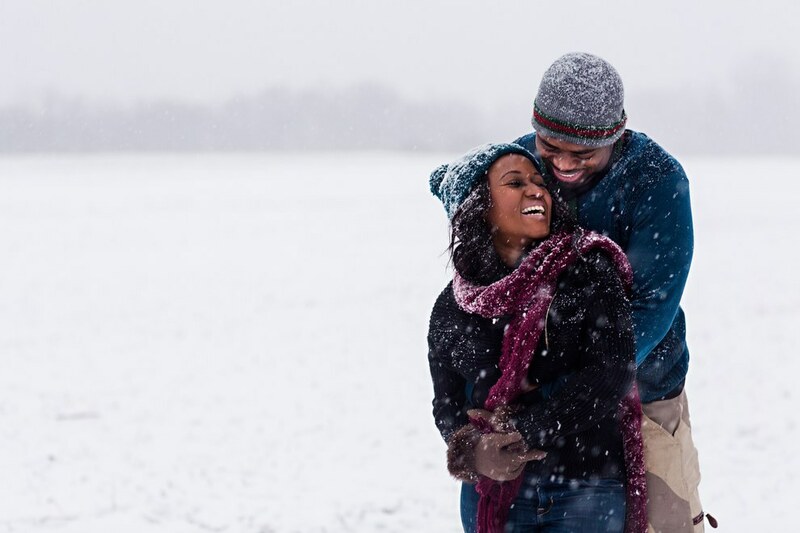 So on Friday, the couple and their photographer, Dotun Ayodeji, drove to Fort Meade, Maryland to get the shots. 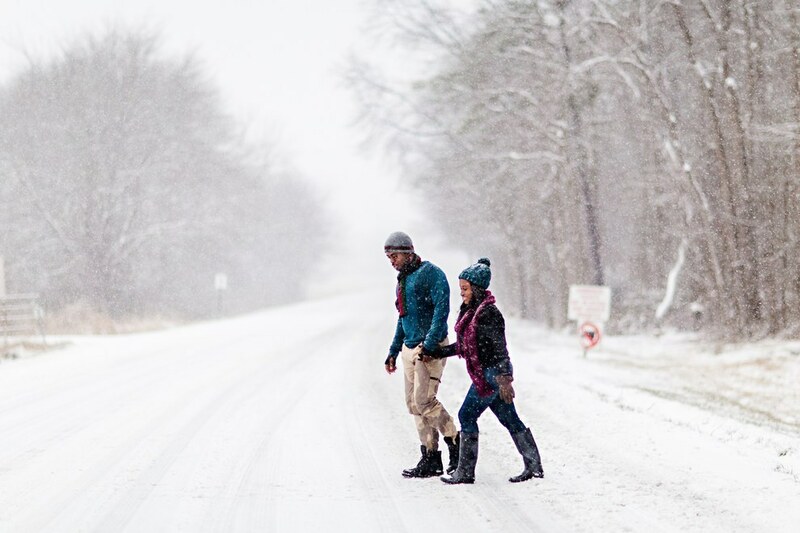 A blizzard might not be everyone's idea of a good time, but Sam says she and her husband had a blast. 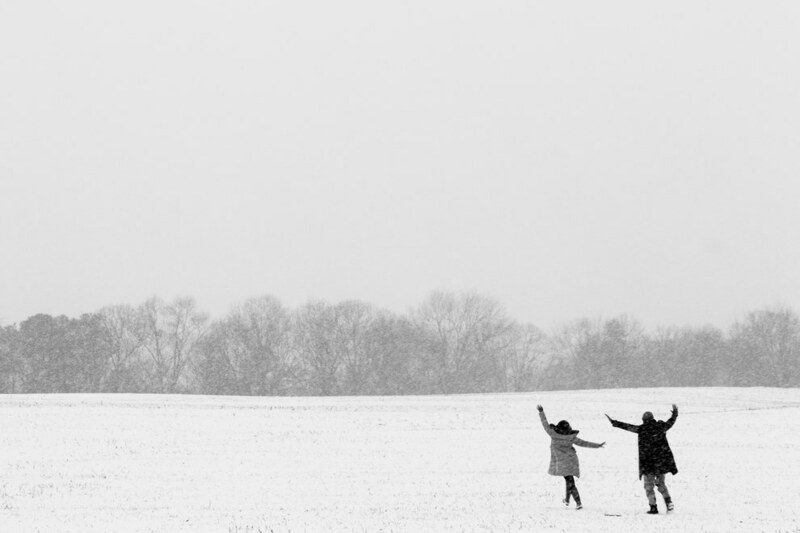 "We threw snow balls at each other," she said. "We actually had a lot of fun." The couple plans to get married later this year.